PC gamers patiently awaiting Call of Duty: Ghosts got some new information this week as Nvidia has released the minimum system requirements for the title. Here’s hoping you’ve stocked up on RAM. The recommended specs include a Nvidia GeForce GTX 780 video card. Larger installs on PC are par for the course, but 50GB does seem a bit excessive. Coming on the recent news that Killzone: Shadow Fall needs 50GB of space on the PlayStation 4, it seems like these larger installs might become the new norm for this generation. That being said, titles like Call of Duty: Ghosts will support gameplay in 4K resolution, but to see those benefits you’ll need to be running some top of the line hardware, such as “SLI GeForce GTX 770s, GTX 780s, or GTX SLI TITANs,” as stated by Nvidia’s own, Andrew Burnes in September. 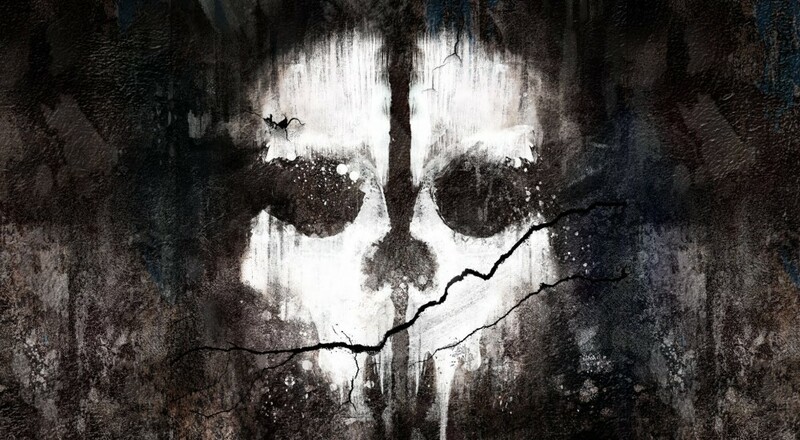 Call of Duty: Ghosts launches for PC on November 5, and will also see releases on PS3, PS4, Xbox 360, Xbox One, and Wii U.